Charlestown Township can trace its history back to the days of William Penn. Much of todays township was gifted to Charles Pickering by his then friend William Penn. 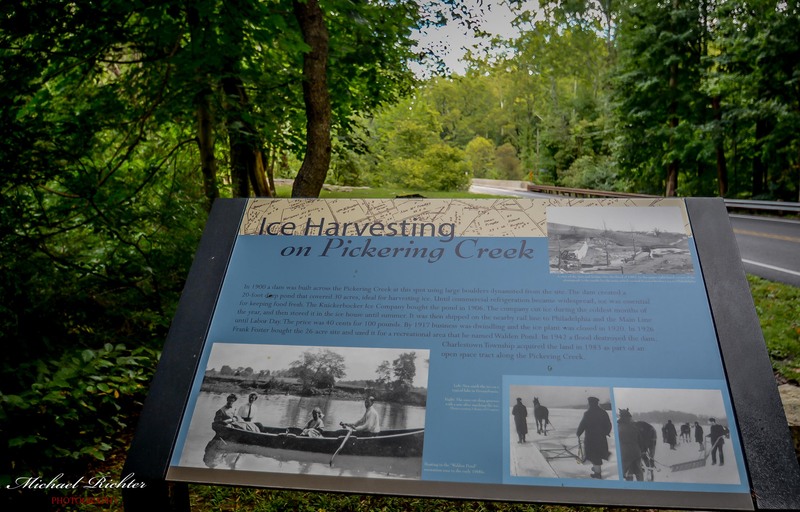 Penn granted 5383 acres to Pickering, and upon Pickering’s death during a voyage to England, the land was combined with others to create a township in his honor “Charlestown”. Modern Charlestown is also located along the banks of the Pickering Creek. The townships first official survey dates back to 1738, and the land at that time included what is now known as Schuylkill Township and the Borough of Phoenixville. By 1850, Both Phoenixville & Schuylkill Township had been removed leaving the 8,010 acres or 12.5 square miles that makes up modern day Charlestown. Todays township is a unique because we as a community have worked very hard to preserve the rural make of this land. You can spend your days driving thru densely populated boros such as Phoenixville or Malvern or commute from the city of Philadelphia, but you will know when your in Charlestown. As you drive thru out township you will be welcomed by rolling hills, open pastures, grazing horses and live stock. This land is a small triangle that offers itself as a retreat form the busy lifestyles much of us have grown accustom too. The township is no stranger to growth. We have experienced a population increase of 38% in the last 5 years, with a population of 5627 as of 2014. The township is made up of mostly single homes, but we currently have two established communities that offer town home or condo style living, Charlestown Oaks & Charlestown Hunt. Along with these two communities we currently have Spring Oak & Pickering Crossing being constructed. 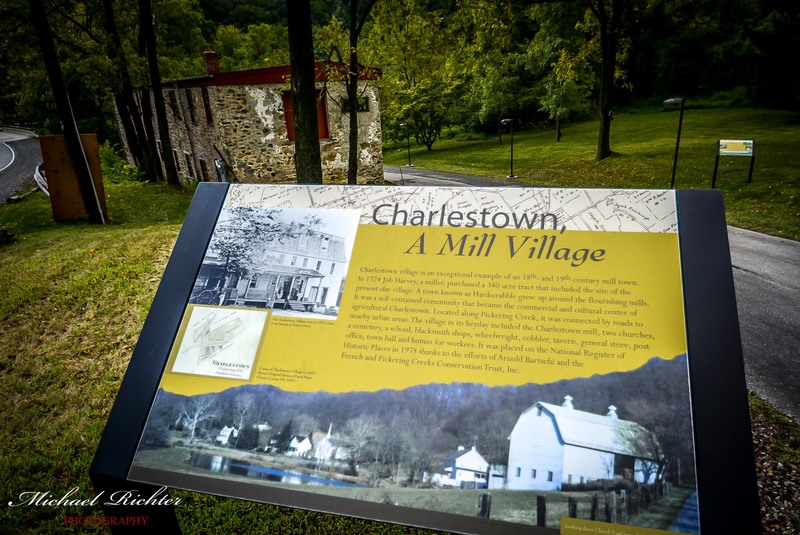 With that said, much of the open farm land that you see today as you drive thru the township has been protected from further development to insure the personality and history of Charlestown stays intact. Charlestown Township is the perfect oasis to call home. While you have this beautiful township to enjoy, you can very quickly access major commuting routes, Shopping hubs such as the King of Prussia mall or Exton mall, and historical landmarks like Valley Forge Park. The township is home to Charlestown Elementary and part of the highly regarded Great Valley School District. We also have Valley Forge University in the township, along with the Penn State Great Valley campus & Delaware County Community College in the immediate area. I have been a Realtor since 2001, and certainly I am qualified to assist with both buying and selling a property in Charlestown Township and surrounding area. That said, I am also a resident and Volunteer as a Plannin g Commissioner for Charlestown township. I am excited to talk about this area, and the benefits it offers its residents. 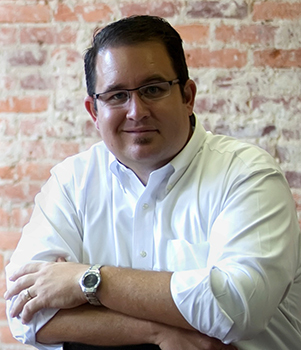 I welcome you to reach out with questions, and allow me to assist with any of your real estate needs. Please feel free to utilize the Homes For Sale Charlestown Township website as often as you would like, and if you would like to submit photos or recommendations feel free to reach out to me.